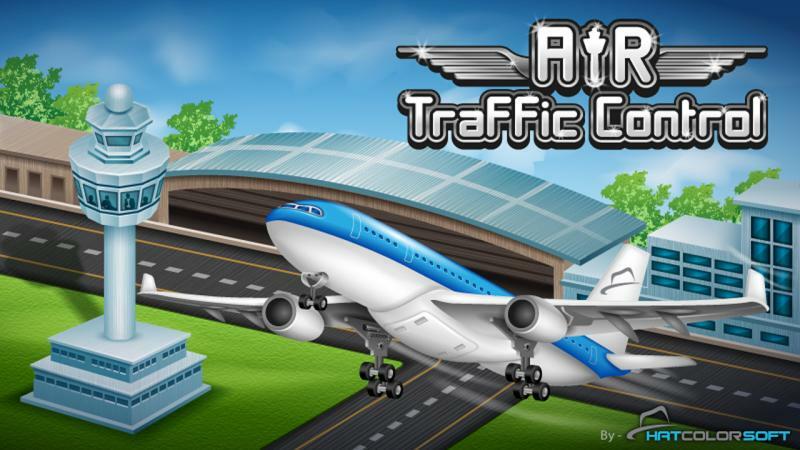 Air traffic control lets you simulate tower operations of an airport. 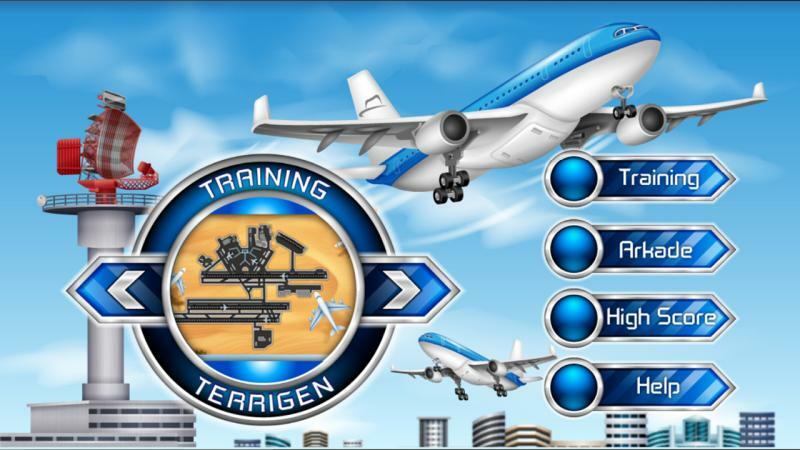 Try to organize takeoffs, landings and taxiing on the airport without any crashes. 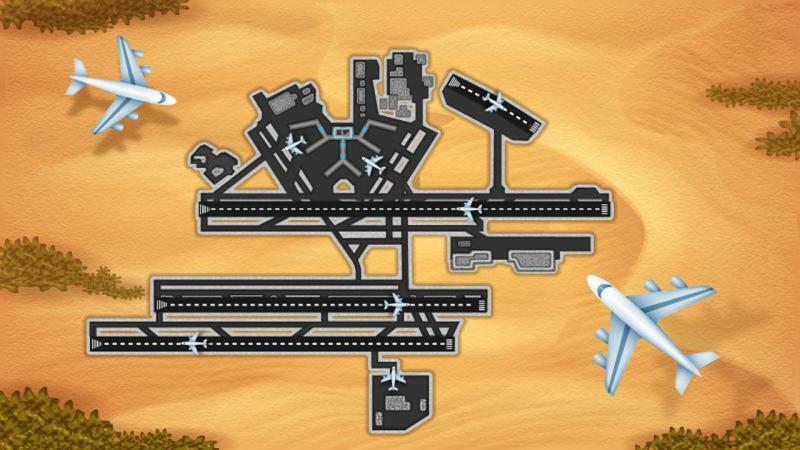 The game contains 5 different official airports with different difficulties. Earn points for each successful landing to enhance your airport with more gates or more options for redirection of airplanes. Watch out!! Emergency planes have to land immediately or it might crash.